One of the most rewarding things at work is being recognised for your talent and being offered a pay increase. A pay rise shows that the employer values your input and believes in your career progression within the company. So how do you secure a pay rise? 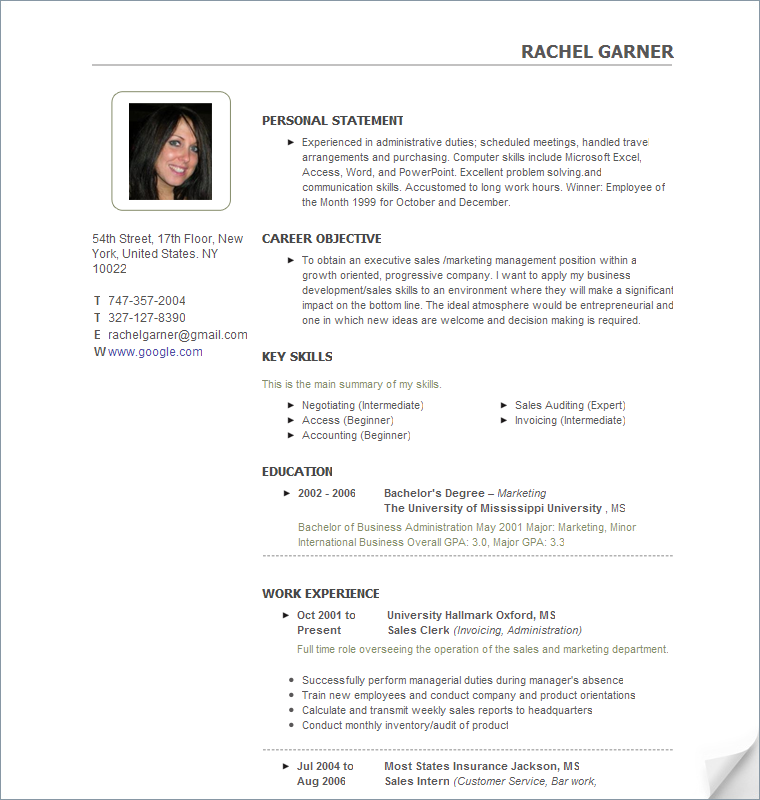 Here are a few tips to help you impress your employer! The main reason an employer will decide to increase your salary is if you work hard. This can mean a number of things – excelling in your current position, taking on extra work, staying late (occasionally) and attending networking events outside of working hours are all things you can do to demonstrate your hard work and commitment to the company. Even if you just complete all the tasks given to you on time and to a high standard – an employer will notice this and hopefully will reward it. 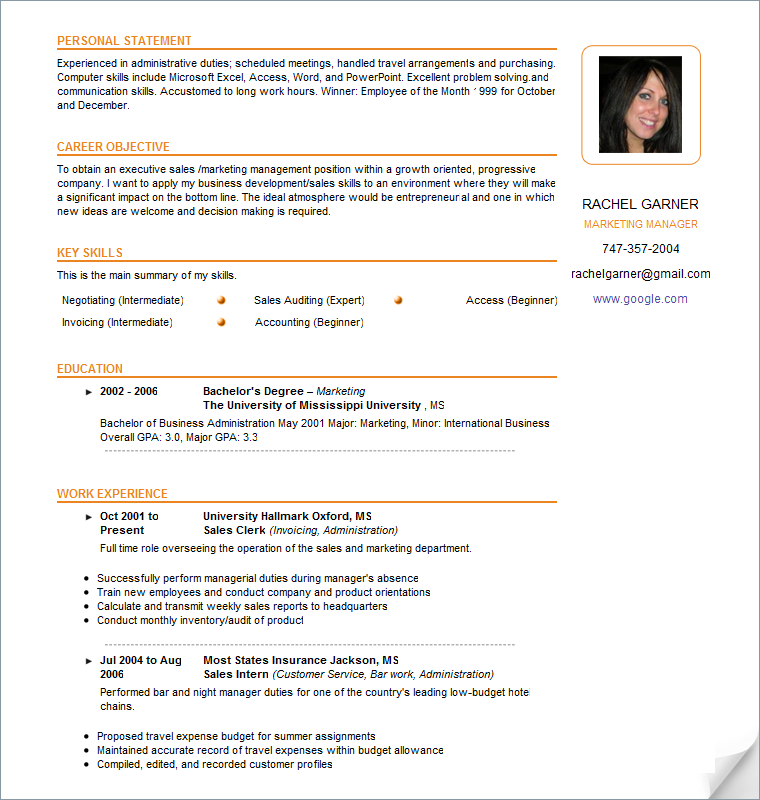 It’s also great for your resume template as you can add any extracurricular activity to it. If you can show the employer that you have original ideas for the company then you are likely to be noticed as a key member of the team. Employers are always looking for ways to improve their business and fresh ideas are key to this. So spend time putting in some extra work and coming up with ways to improve your role and the company’s performance. In order to work towards a pay rise you need to show your boss that you can interact well with staff members, build relationships with managers and build good relationships with customers. Being a people person shows the employer that you are trusted and well liked which usually generates more business from customers and a better working environment, so they are sure to want to keep you on and keep you happy!